Samsung has released Gear Fit2, the follow up to the Gear Fit, with a host of new features including onboard standalone music. On early inspection, Fit2 seems more like a cross between a fitness tracker and smartwatch, which is the path Microsoft has already trodden with the Band. Answering the critics who complained that the original Gear Fit was too tight on the wrist, the Fit2 will now come in two sizes for different wrists: small (size of wrist: 125 ~ 170mm)and large (size of wrist: 155 ~ 210mm). There are also more colour options and you can choose from black, blue and pink in both sizes. The materials used include aluminium polycarbonate and fiberglass while the screen is made from Gorilla Glass 3 and the strap from elastomer. The band is waterproof, with an IP68 certification, which means you can take it down to the watery depths of up to 1.5 metres for a maximum of 30 minutes. 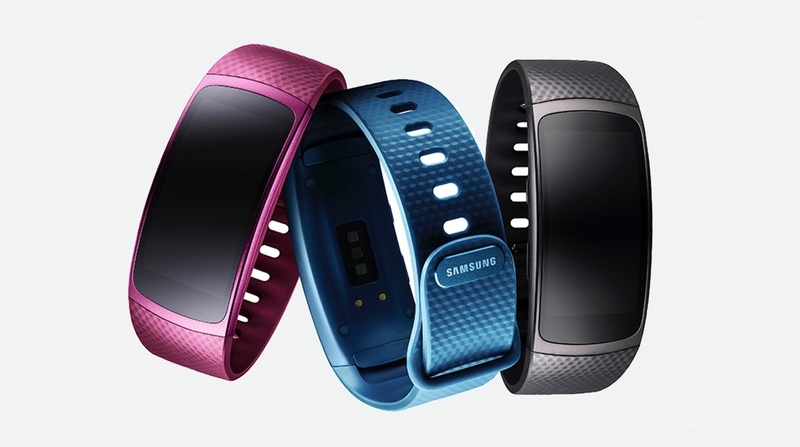 Samsung says Fit2 can detect you walking up stairs, even without an altimeter. The other sensors packed inside include GPS, heart rate monitor, gyroscope, barometer and accelerometer. The GPS is completely built-in so you don’t have to carry your phone around during outdoor workouts. You’ll also be able to see a map of your running or biking route (along with running pace) all displayed on the screen. The original Gear Fit ran on Samsung’s own wearable platform called Real Time OS (RTOS), but as with many Samsung wearable devices these days, the Gear Fit2 is Tizen-based. One of the band’s new features is called Auto Activity Tracking. It basically assesses what activity you are undertaking and then adjusts what data it prioritises to suit. 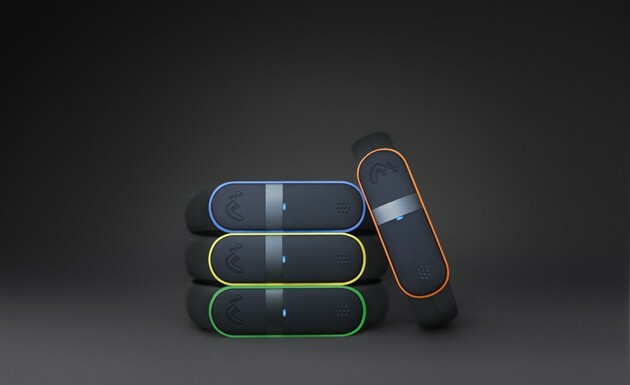 Running, walking, cycling or using a rowing machine, say, will be automatically sensed by the device.Good news for anyone frustrated by the myriad trackers out there which have to be adjusted on the phone to track activities. According to Samsung, Fit2 also keeps track of your heart rate more closely during exercises – and checks on your heart rate every 10 minutes. The Fit2 will be released through retail on June 10th, or earlier if bought online. Price in the US is $180 – so undercuts Microsoft’s Band by around $70. Who Are Ministry of Supply and What do They DO?